People who appreciate music will pick up on the great melodies and smooth vocals of Severin Browne. His songs cover a lot of subjects, but they all come from Severin's life experiences reflecting his growth as an individual and artist. 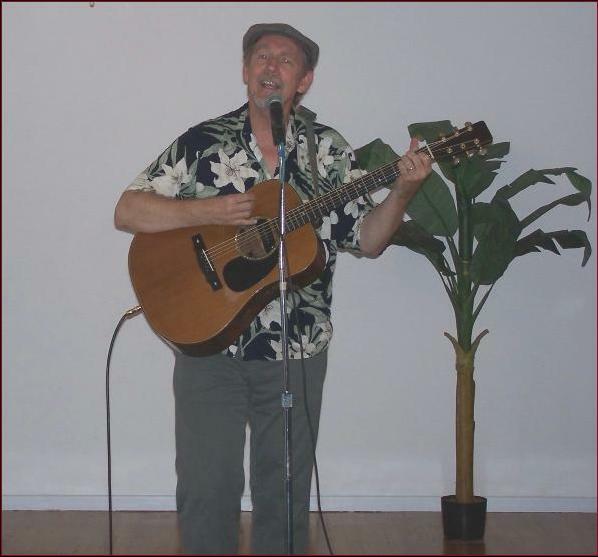 His musical influences include Paul Simon, James Taylor, and his brother, Jackson Browne. He performs regularly in various locations around the Los Angeles area often with his partner James Coberly Smith when he is available.